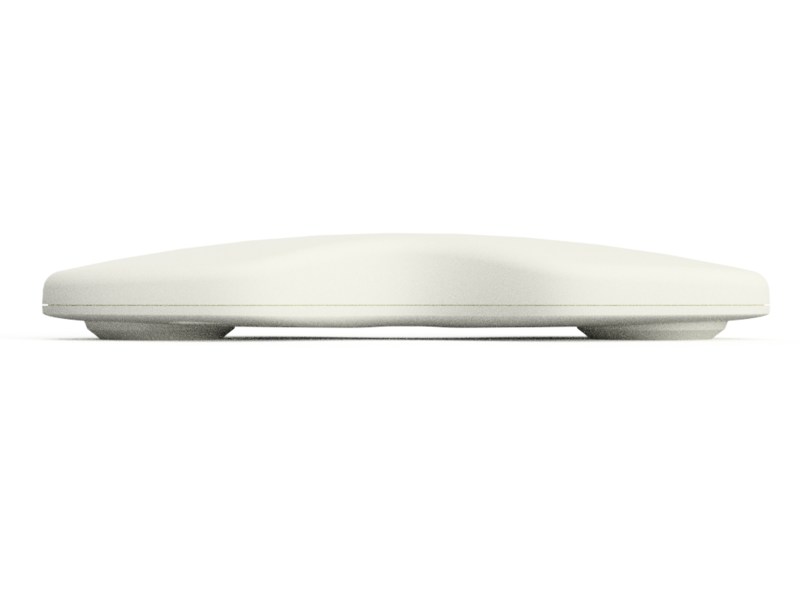 CALM-M is the Class I Medical device variant of the CALM. Sensor. We provide CALM-M with software and cloud solutions for the Healthcare Industry. Solutions can be customized according to the needs of users and healthcare providers. CALM-M is registered as a Class I Medical Device (Actigraph) In Japan under the PMDA. It shares most features with the original CALM. 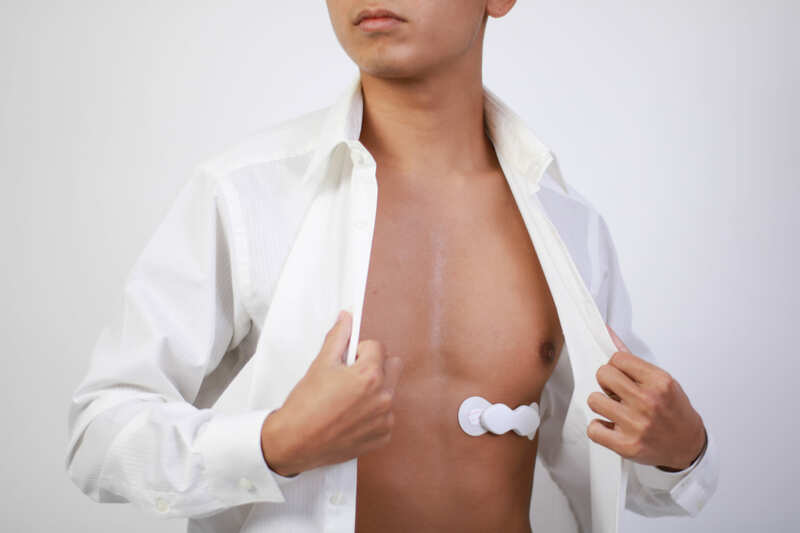 Wearable Sensor, with addition of management by Serial Number, Biocompatible materials, and stricter quality assurance process. 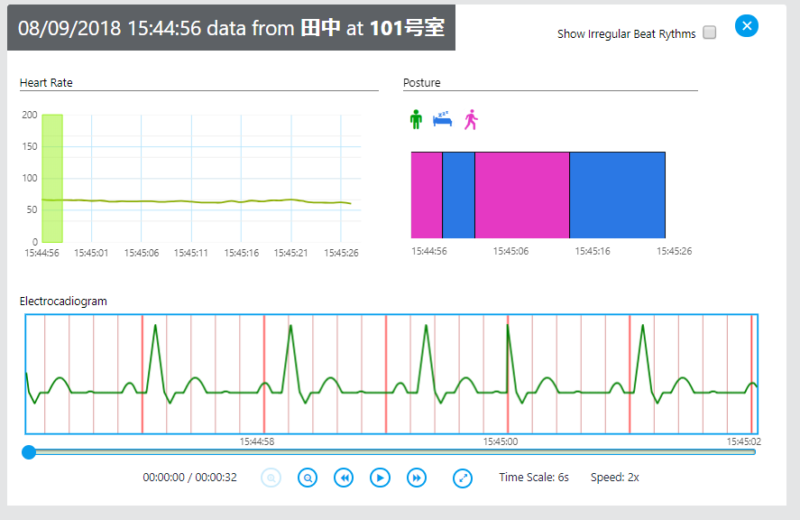 CALM-M is suitable for activity analysis, movement tracking, posture monitoring, sleep analysis, and sleep disorder screening. 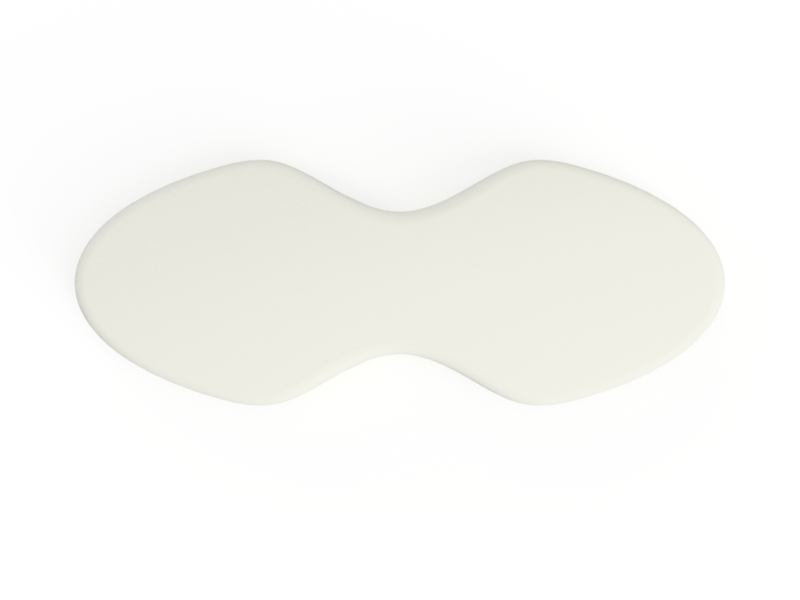 CALM-M is manufactured by Findex Inc. and distributed by EMC Healthcare Co.,Ltd. *ECG and Heartrate Functions are not registered as a medical device feature. *CALM-M should not be used as substitute for a medical ECG. The ECG and Heartrate data is given as a reference only, and should not be used to diagnose or treat any medical conditions. Weather it is monitoring a patient’s recovery after surgery, or keeping an eye on the elderly, having real-time vital information can transform the way care is provided. 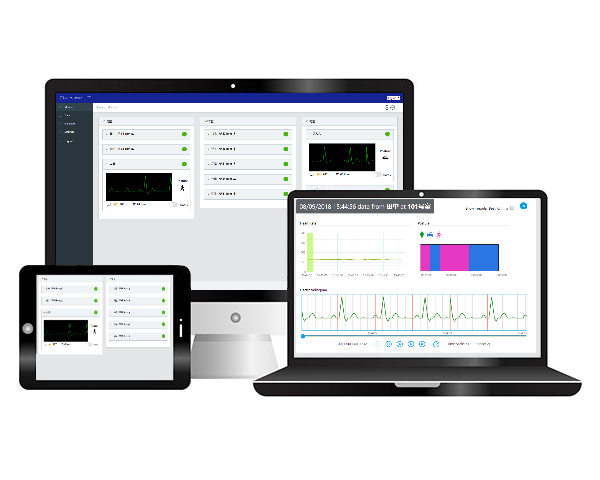 The Remote patient monitoring solution offers a customizable platform for monitoring patients over the internet or intranet. The system can be deployed in various places from hospital rooms, to the patient’s home. Customized alerts and analytics will help healthcare institutions provide a better quality of care with less effort. 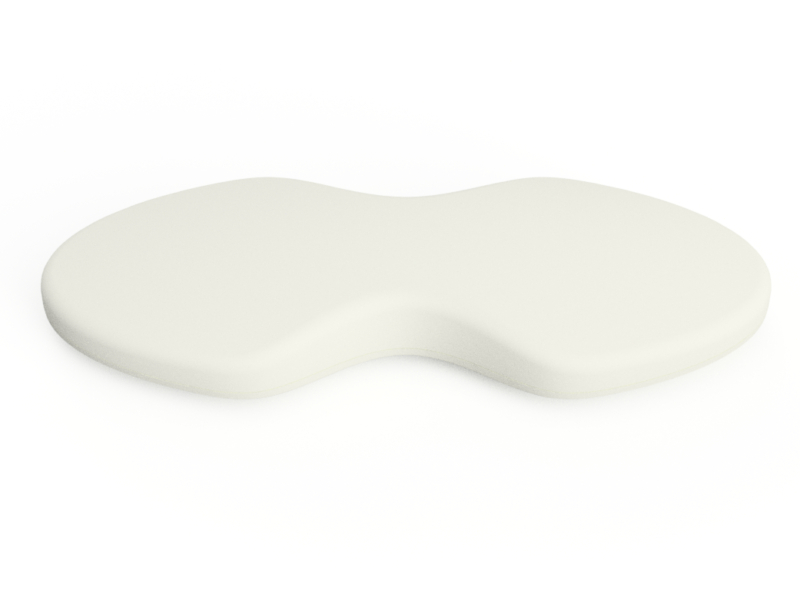 Using CALM-M in elderly care facilities or at home care will allow carers to discretely check the posture, heartrate, and approximate location of the patient. Thus providing the carer, and the family a piece of mind. Hassle free vital monitoring can help doctors make informed decisions on when it is safe to go home after an operation. Continued monitoring at home will help doctors make sure that recovery is going well. Movement and vital data is sensed from the patient, and transmitted automatically and wirelessly to the gateway device. The patient does not need to operate complicated smartphone or apps. The gateway can send data over any existing internet connection, or a dedicated subscription. 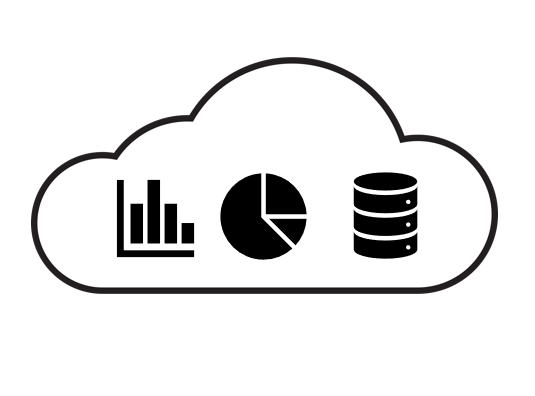 The data is sent to the cloud for storage, management, and analysis. 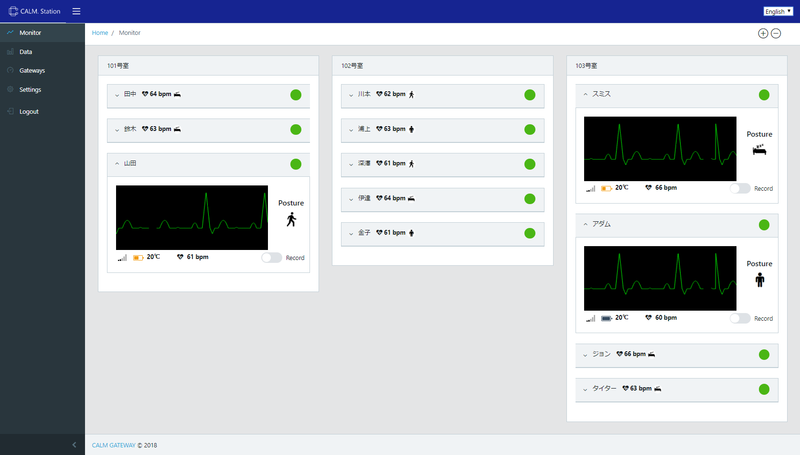 The cloud service can be configured to generate alerts on certain events such as removal of the sensor, or the patient waking up. This can be installed in a private or public cloud according to the policy of the institution. Carers can view the data in real time on their internet connected devices. They can also receive alerts on certain events, or review previously recorded data for further analysis. Privacy and permission settings can be configured according to the requirement of the users, or the institute. Sleep Disorders such as Sleep Apnea is a surprisingly common condition that causes restless sleep, leading to reduced productivity and even deadly accidents. It is difficult to diagnose as the symptoms occur while we are asleep. 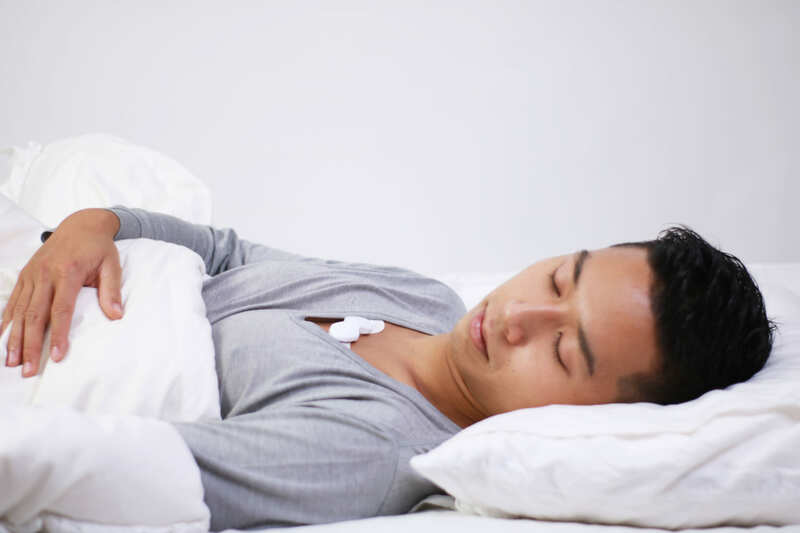 CALM-M provides an affordable and comfortable screening method that can be done at home, allowing more people to become aware of their sleep quality before having to go to a sleep clinic for a full examination.